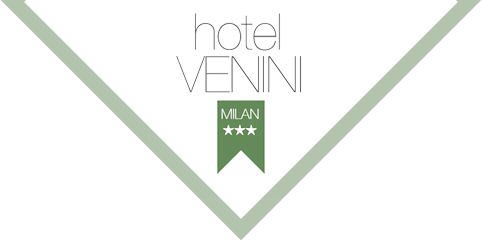 The large, renovated rooms at the Hotel Venini in Milan are ideal accommodations for a stay in the city center, in an elegant setting with all modern amenities. 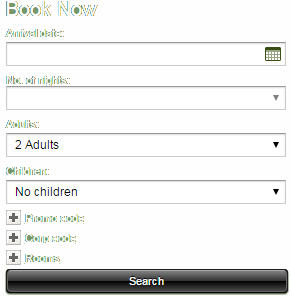 Different types of rooms are available, also perfect for families, featuring modern, functional furnishings, a wardrobe, refrigerator and free Wi-Fi Internet connection. 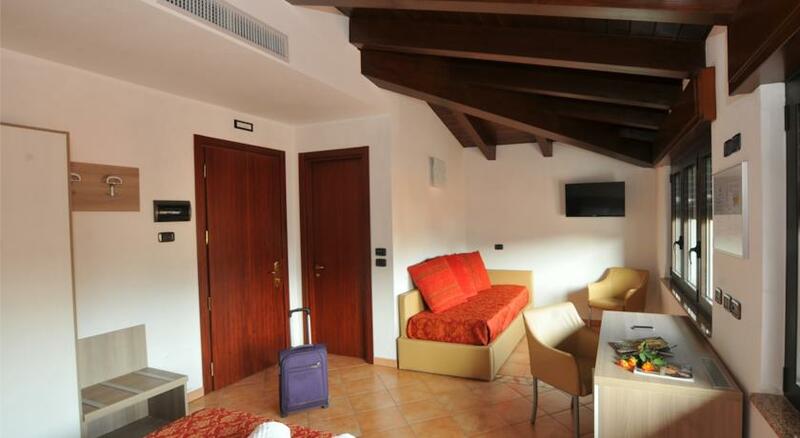 Some of the triple rooms are ranked as Superior rooms, offering the pleasure of a whirlpool tub, a large surface area and views over Milan. 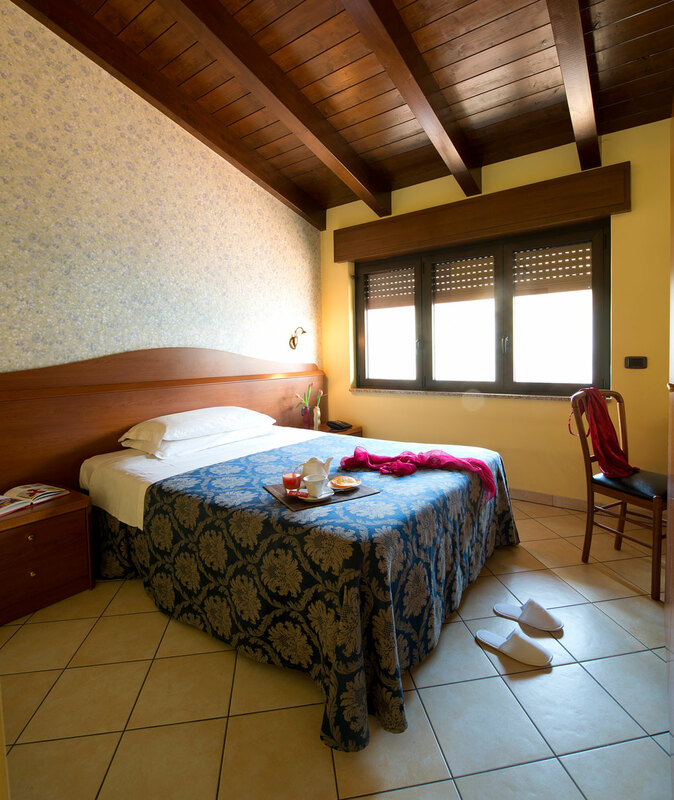 Single, double (or with twin beds), triple and quadruple rooms, all providing a pleasant, cheerful and functional ambiance. Ideal for a vacation, weekend or business trip in Milan, just a few minutes on foot from Central Station and on the subway from Piazza Duomo. 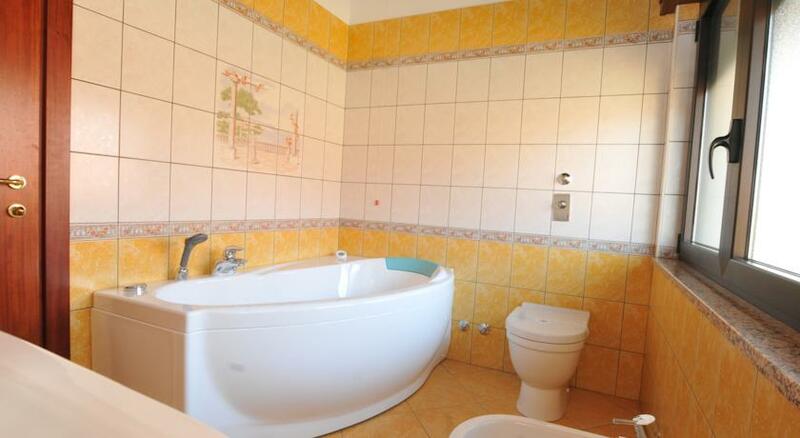 Rooms with a whirlpool tub and a view over Milan, with a large surface area for comfortable, very pleasant accommodations. 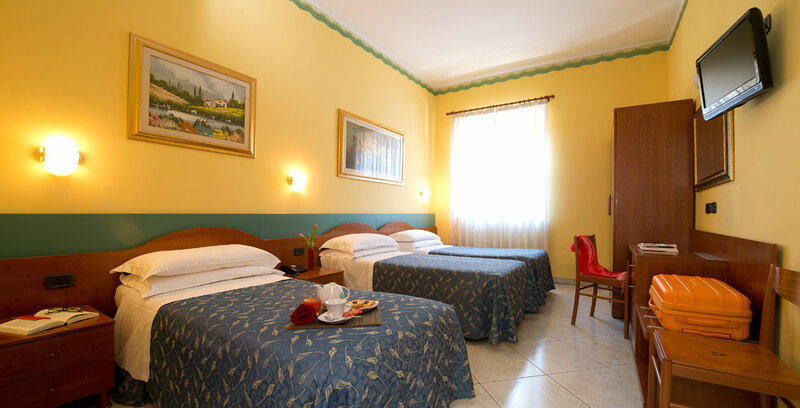 Ideal for a weekend in Milan, just a short distance from Central Station and the city center, for small families and work groups.